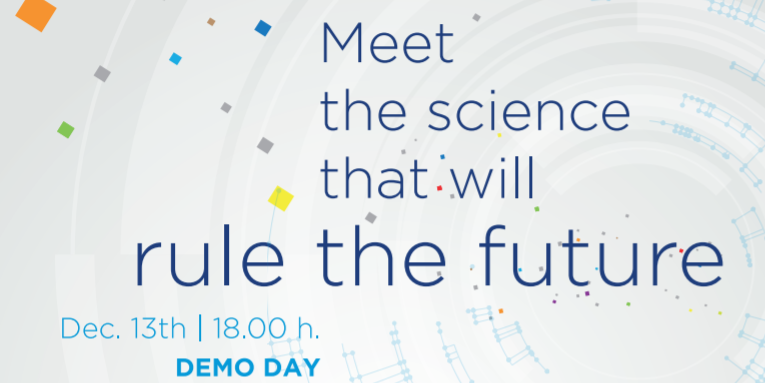 Join us and IE XL for Demo Day of the Data Science Bootcamps. They will pitch their final projects in front of a live jury. Using datasets from Amadeus, Nielsen, Iberia and Indra, the bootcampers have put together innovative projects using data science. The event will be followed by a networking over spanish wine and tapas with members of the data community, HR professionals, entrepreneurs and corporate partners.